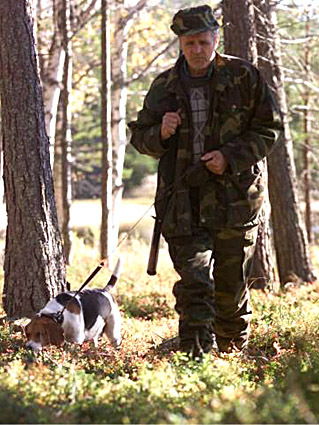 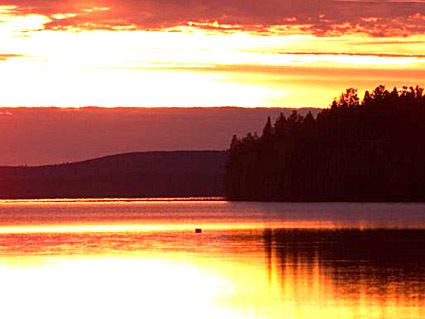 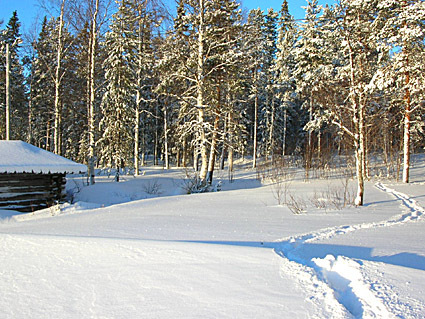 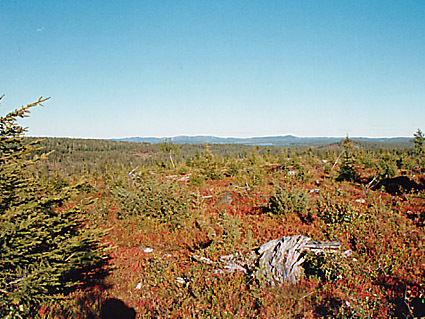 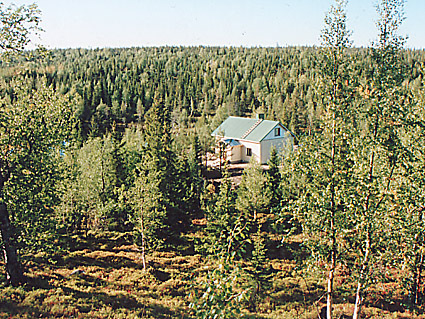 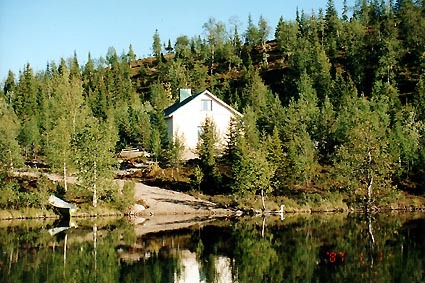 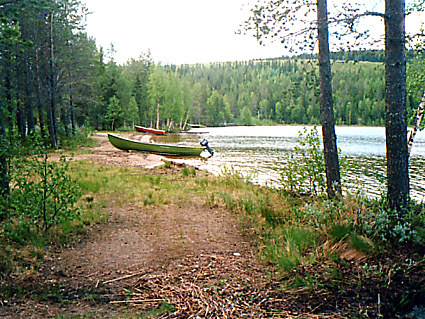 30 km north-west of Kuusamo. 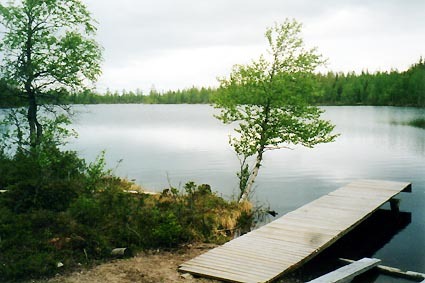 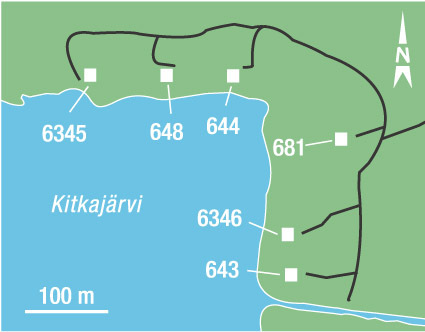 Riihilampi Pond 95 m (length 900 m, breadth 400 m), reasonably deep water, sandy bottom. 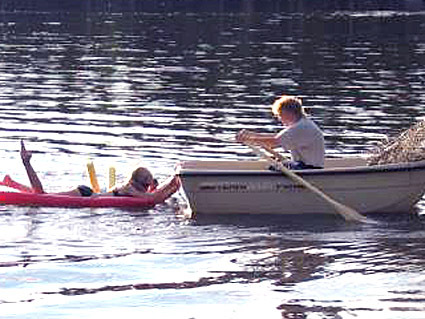 Own boat. 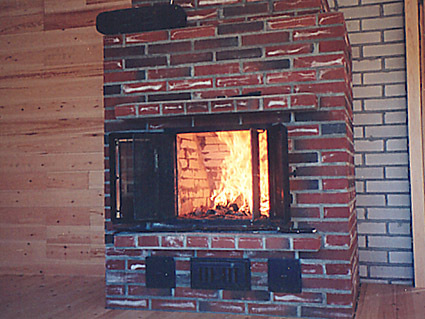 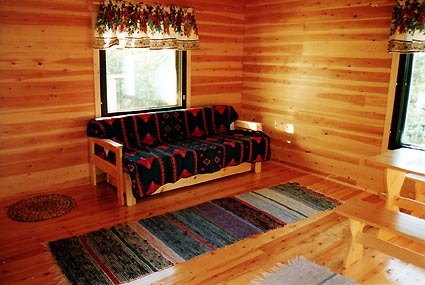 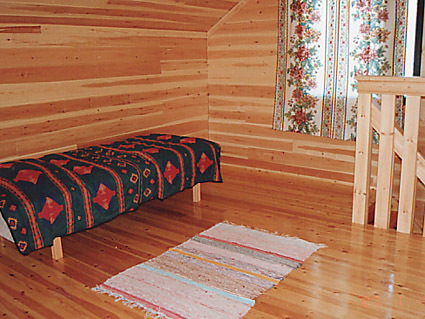 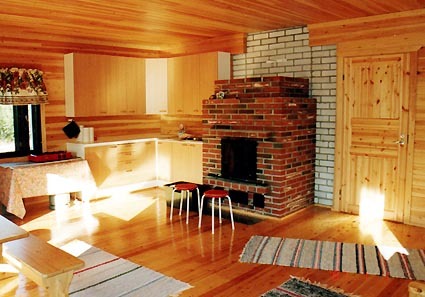 Log/wooden cabin 1994, living room/kitchen, dressing room, sauna, open veranda. 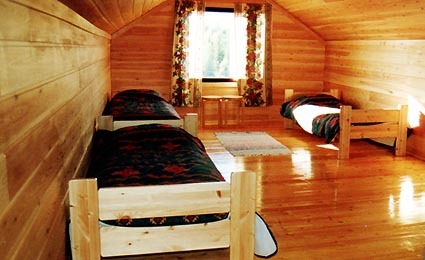 Sleeping loft 6 beds. 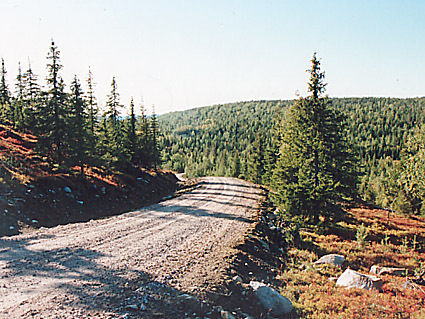 ATV rides for children (at owner's yard). 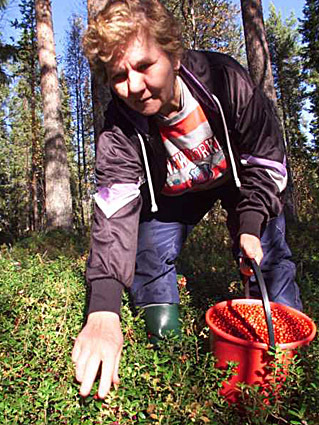 Rauhallinen paikka.Hienot maisemat.Aika jyrkkä hiekkatie mökin pihaan.